- You are looking to connect and network with other bloggers. But most importantly, there is so much that you can learn from other bloggers! 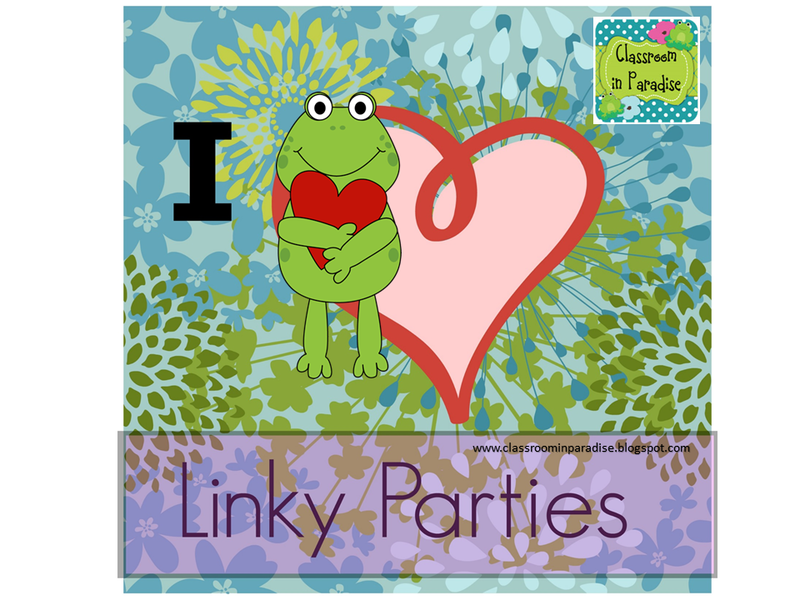 Here is a list of some Teacher Linky Parties to help you get started. They usually run weekly, although some are once a month. Here is a blank copy for you to print and fill out with the linkies of your choice. 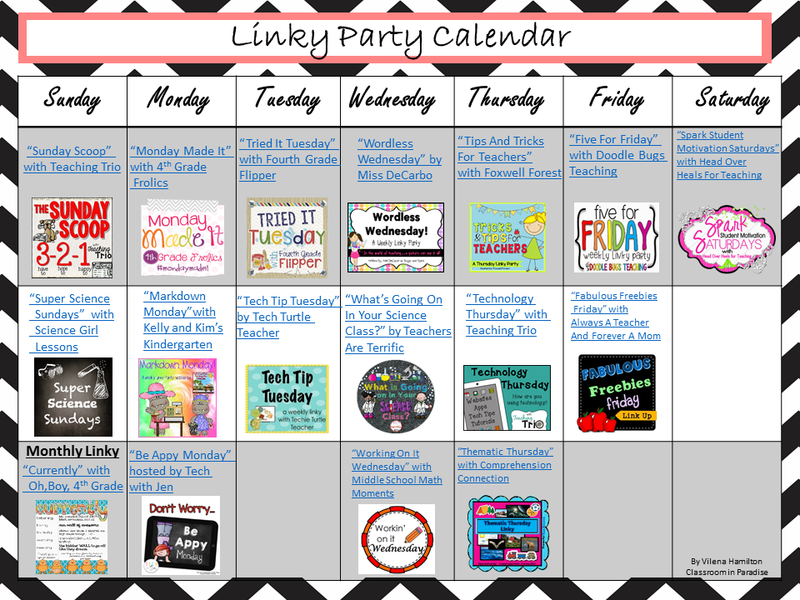 All linky party hosts have rules, so please read them before participating. 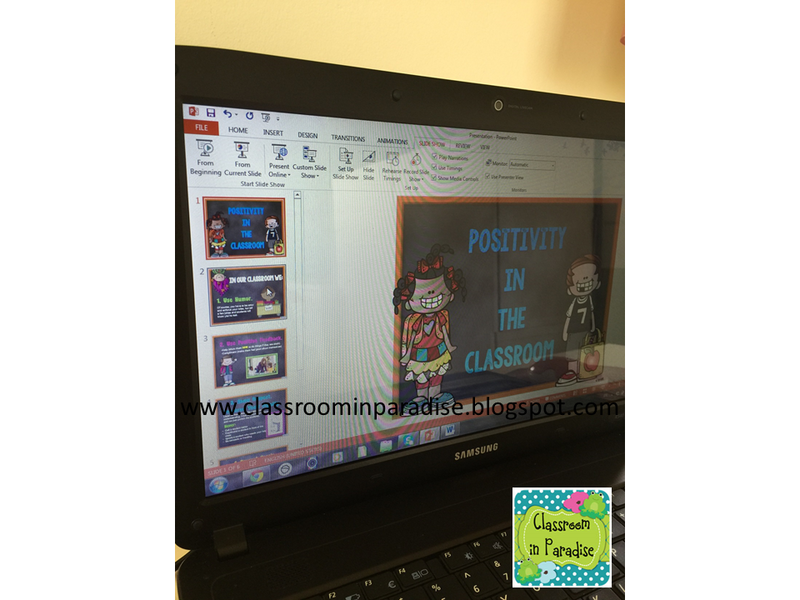 I am linking up with Farley at Oh' Boy 4th Grade for her April Currently. 2. It's been raining here all week during my Easter Break. Today the sky has finally cleared out and we rushed to the beach (before the weather decided to change). 3. We love painting eggs on Easter! It's become a family tradition. I am thinking to hit Pinterest for some new ideas. 5. I realized today that I only have 3 days of vacation time left. That sums it all. I hope you are all enjoying your Spring Break! Can't Keep Up? 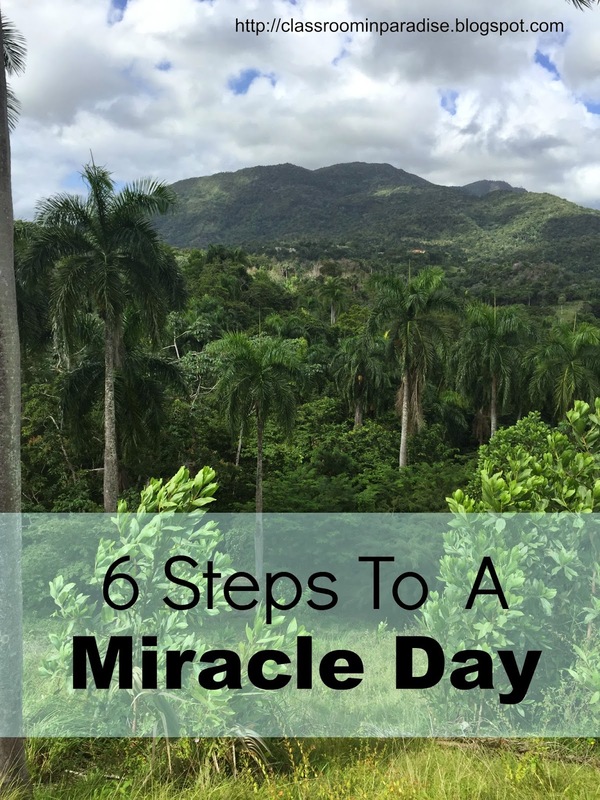 6 Steps To Having A Miracle Day! Once upon a time there was a workoholic teacher. She taught 3rd Grade children by day and ran her little Teachers Pay Teachers Store by night. Her weekends were her most productive workdays. She worked as quickly and efficiently as possible, so that one day she would have a comfortable life, time to relax, and spend more quality time with her family. She almost burned out. As you probably already guessed, that person was me, and I would have burned out if one day I didn't come across a book called "Miracle Morning" by Hal Alrod. 6 easy steps listed in this book helped me make necessary changes in my life and bring it to a smooth flow without slowing down or eliminating any of the tasks. This book is about establishing a morning routine, releasing tension, setting goals, and becoming the person you need to become to achieve greater success. 6 step routine only takes about an hour out of your day and has to be done in the morning before you head out to work. So, I do wake up 45 minutes earlier than I used to, but it's so worth it. I am not getting paid for doing this book review. This program helped me, and I want to share this with you. You can purchase the book on Amazon.com. If you have Kindle Unlimited, (by the way, Amazon offers first month free) you can download this book for free. It's truly amazing and life changing! So, go ahead and check it out! Do you have a favorite morning routine? 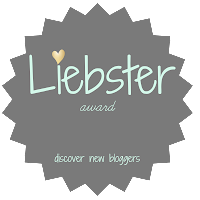 I would like to thank Heather from The Land Of I Can for nominating me for Liebser Award! I really appreciate your nomination, Heather! 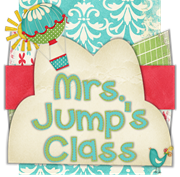 1) Mrs.Black's Bees a such a cute blog with a ton of activities for emergent readers and more! Check it out! 2) Little Learner Toolbox I loved the tips and tricks for those who are just starting out as sellers on TPT. This blog will also keep you up to date with the newest technology and apps. This new "Ca-ching" app is way too cool! 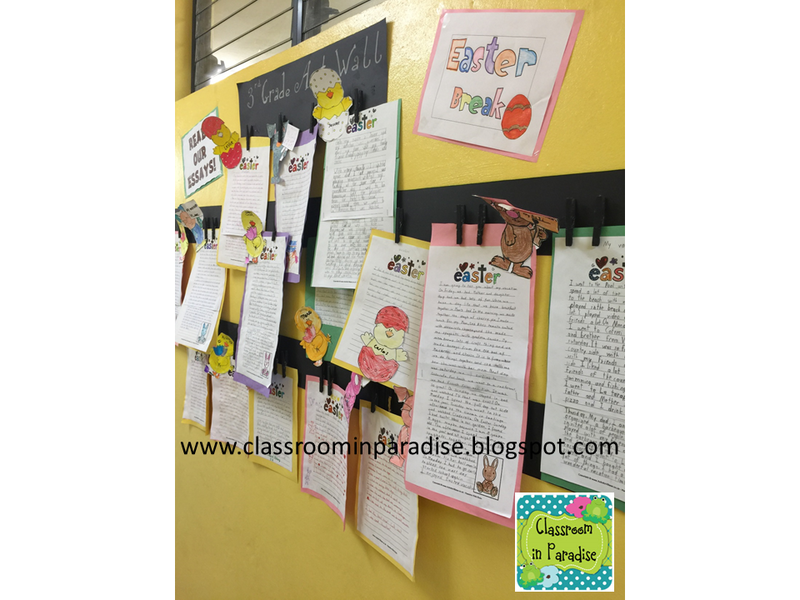 3) Mrs. Brigg's Class is a blog filled with great ideas including those for Social Studies. I am looking forward to reading more of Ellen's posts. 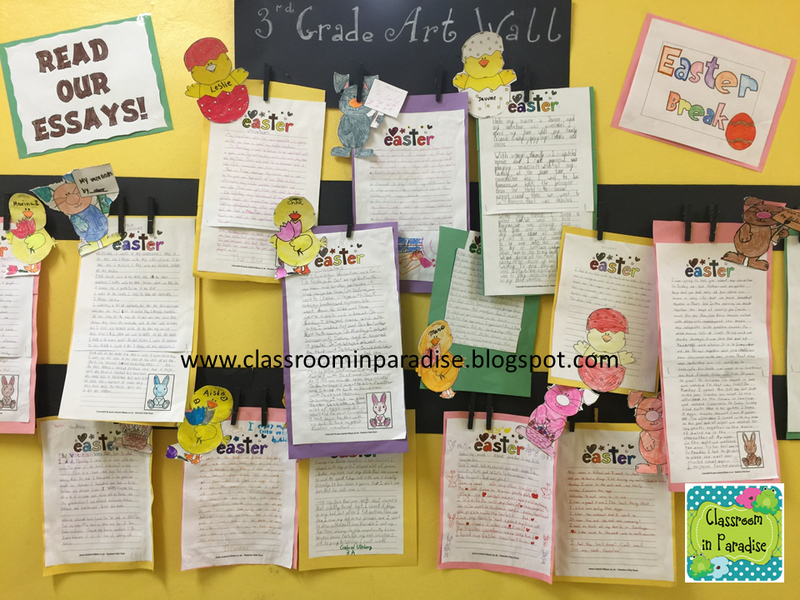 4) Grasty's 2nd Grade Goodies I just LOVE Leah's blog design! 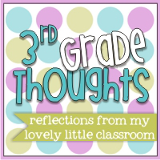 This is an awesome blog for second grade teachers! Check it out! 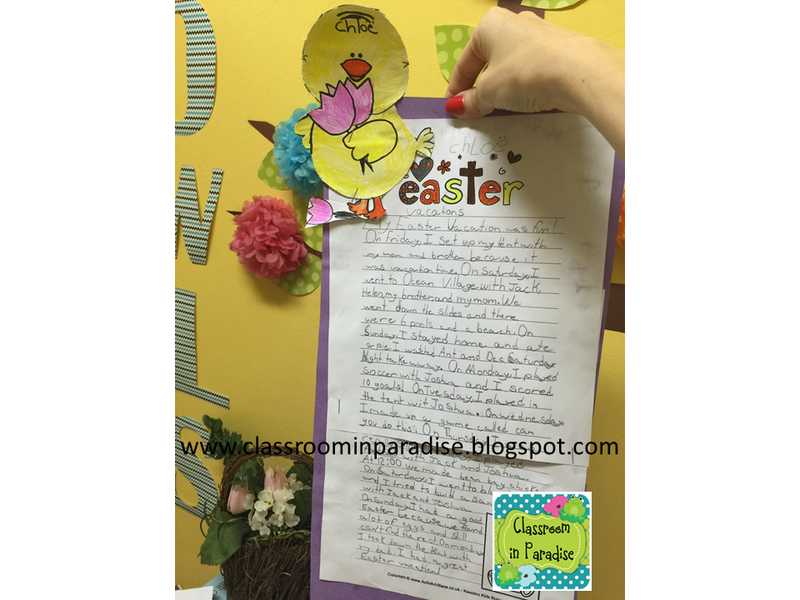 5) Pawsitively Teaching is such an adorable and well thought out blog! 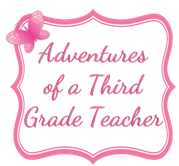 This teacher-blogger is currently teaching 2nd grade and has fourteen years of teaching experience in Kindergarten through 4th grade! Wow! Can't wait to read more of her posts! 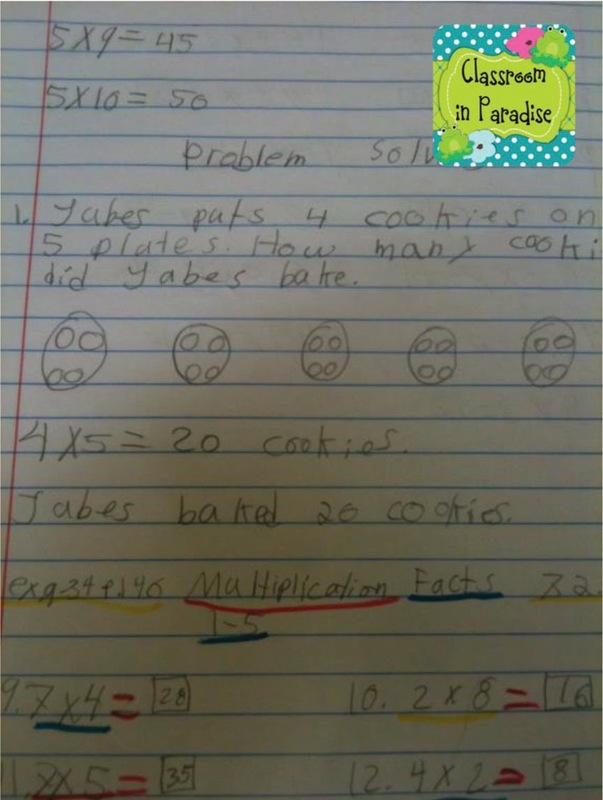 I teach 3rd grade. 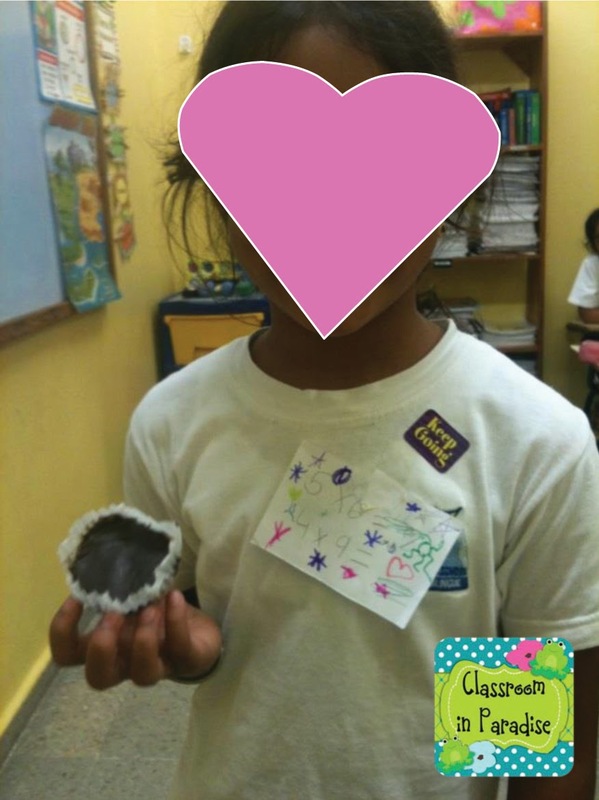 3rd graders are so sweet and still love their teacher! I love "Clementine" by Sara Pennypacker. It's a great children's book and is going to be a classic. 3. What do you love more: sticky notes, hole puncher, or dry erase markers? 4. What is your drink of choice to get through the day? I stopped drinking pop and coffee over a year ago, as I got onto a healthier lifestyle. I've always loved tea and even more now. 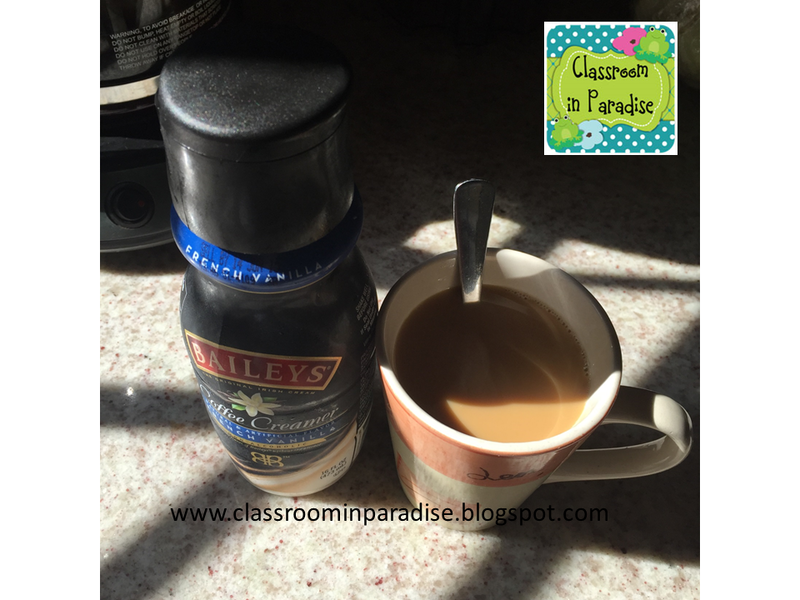 I set up my blog last year, but was a little apprehensive at first about sharing my teaching experience with others. It took me awhile, and now I enjoy it. And the best part of it is meeting so many amazing teacher bloggers! I love "Christmas Around The World Scrapbook" by Sarah Cooley . 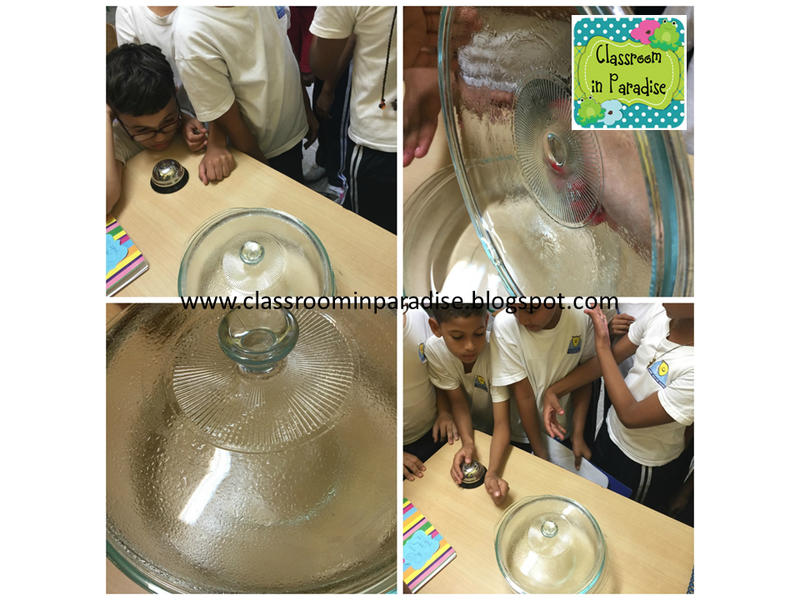 Such a fun and creative unit! 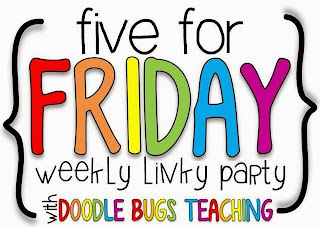 I look forward to all of them as it gives me a chance to pretty up my classroom, create more holiday activities and lessons, and celebrate with my lovely group of students. 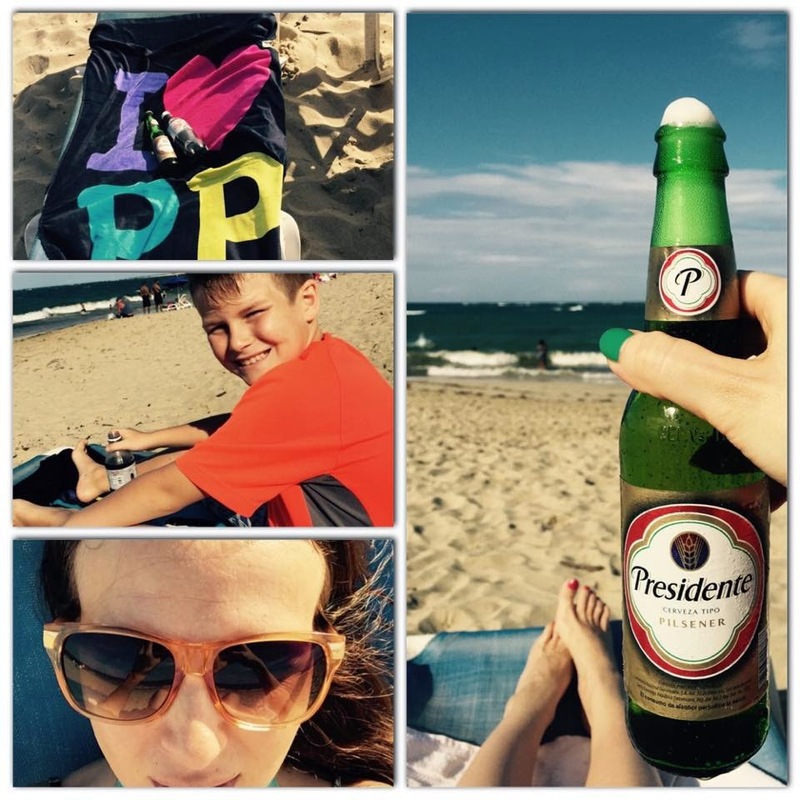 Ideally I enjoy visiting my family in Ukraine :) As this opportunity comes rarely, I spend my summers catching up on some housework, creating more lessons, relaxing with my son and husband somewhere on the beach or at the hotel. This is a big one for me as I love fashion, style, and comfort. So yes, I do pick my outfit the night before. 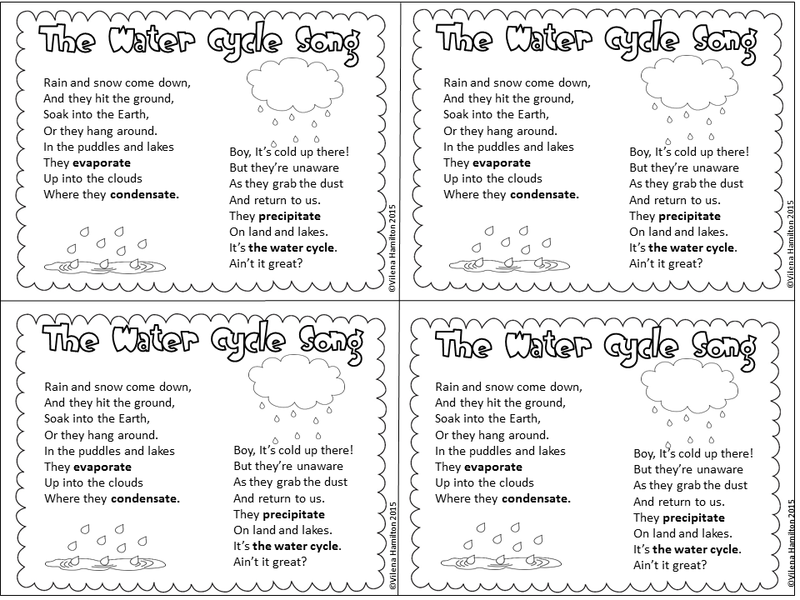 I wish they had better reading-comprehension skills coming to 3rd grade, but I do understand that English is their second language (just like it is for me), so I incorporate a lot of fun and exciting activities to help them become better readers. 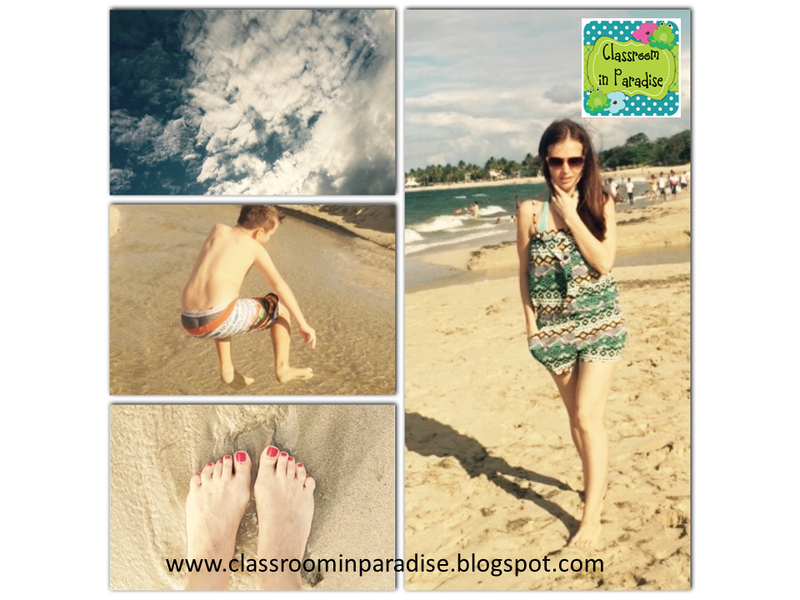 2) How do you juggle your family life, teaching, blogging and creating lessons? Do you use a planner? 3) Do you work out? 4) Are you scared of anything? 5) Describe yourself in 5 words. 7) What was your favorite toy as a kid? 8) What is your biggest achievement in life? 9) Your funniest moment in the classroom. 11) If you were granted 3 wishes, what would they be? I am looking forward to reading your responses! Good luck! 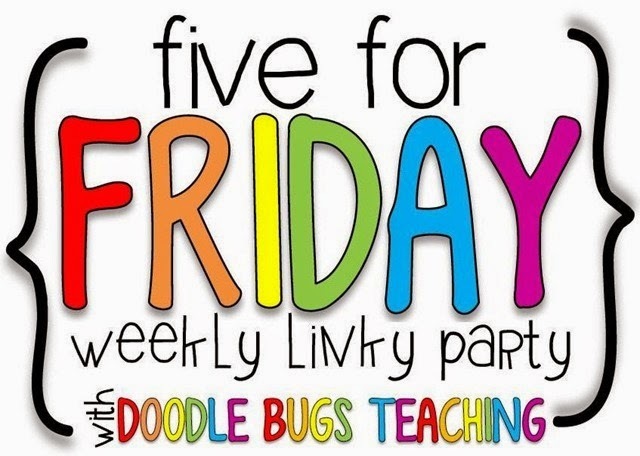 I've linked up with Doodle Bugs Teaching to share with you my weekly five. Today, most schools are driven by data and standardized tests, and so little time is allowed for children's social and emotional development. I strive to incorporate as many of such activities as possible. 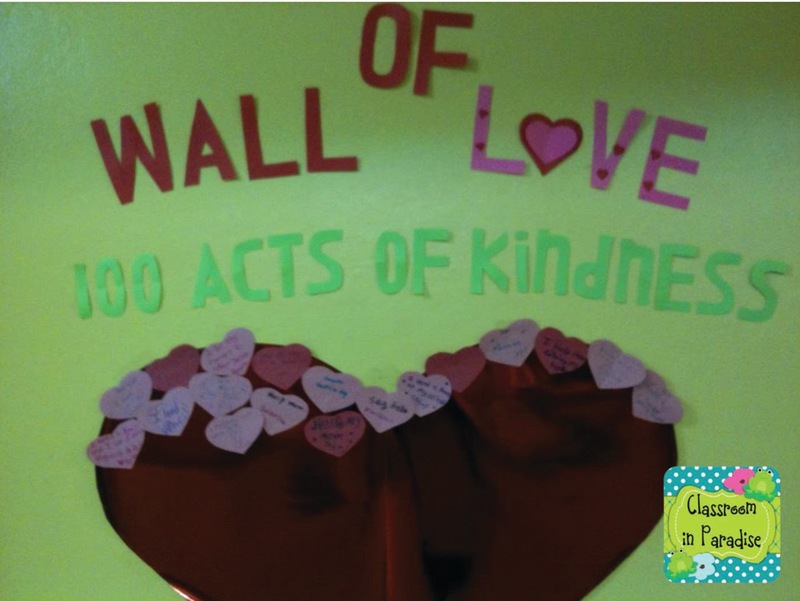 Last Monday I introduced "100 Acts of Kindness" Challenge to my 3rd graders. 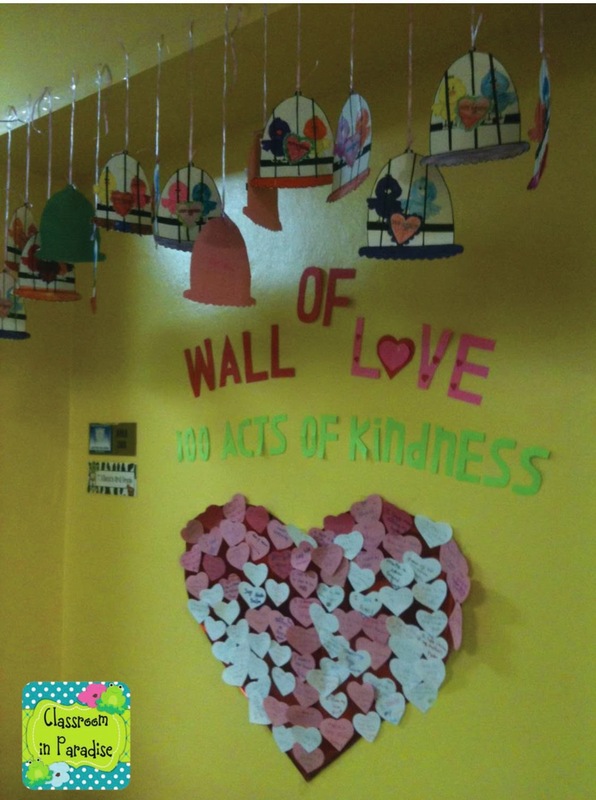 I decided to allow for it 2 weeks and have a big Kindness Celebration on Valentine's Day. We talked about how we can make the world a better place by doing nice things for our friends, family and neighbors. 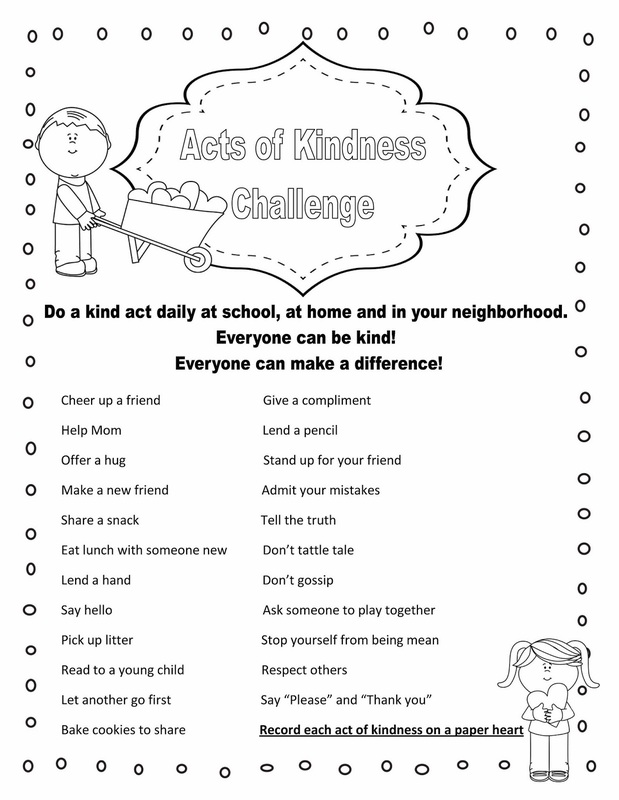 I made a printable with the list of simple acts of kindness and handed it to each child. You can download it here. To my big surprise, they jumped right into it. 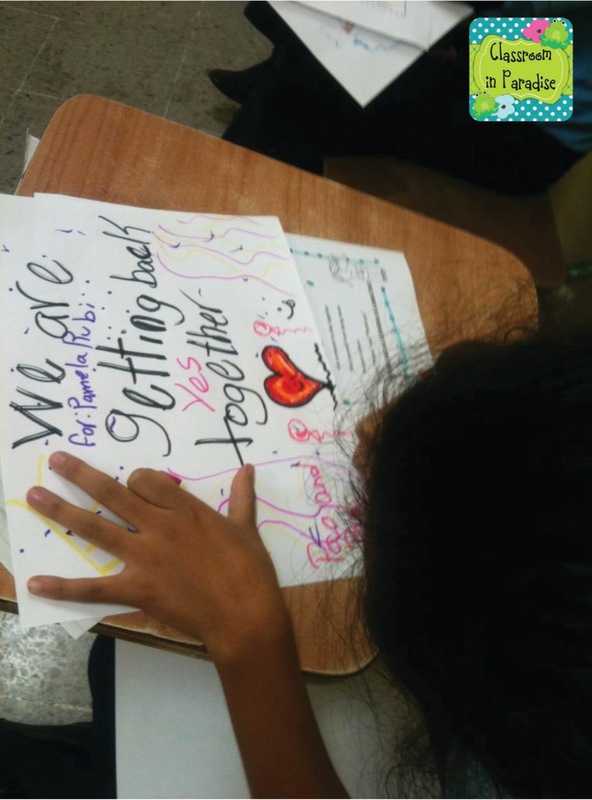 This girl received a card from her former BFF :) So funny! 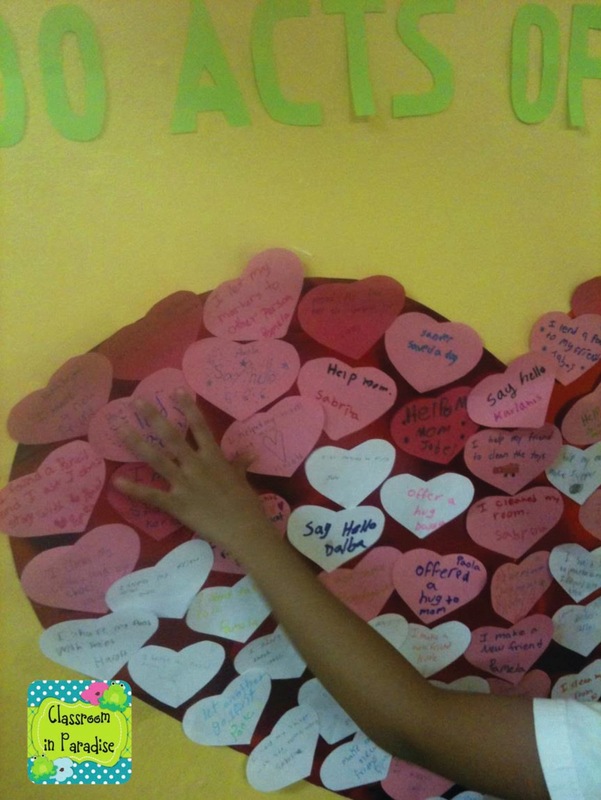 Here is the picture of out "Kindness" heart on the second day of the challenge. And here it is on Friday of the same week. 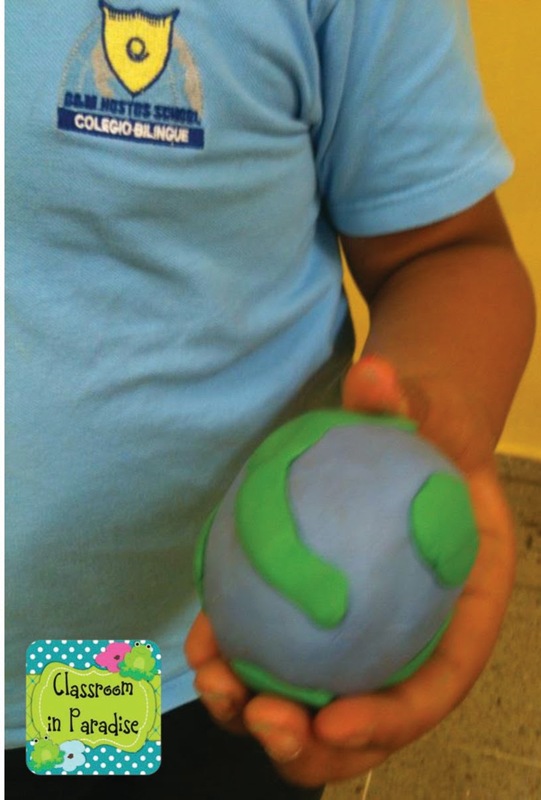 As we learned about the layers of the Earth, I decided to throw a little art into this lesson.We made playdough earth models. I found this craft on Pinterest :) The kids loved it! 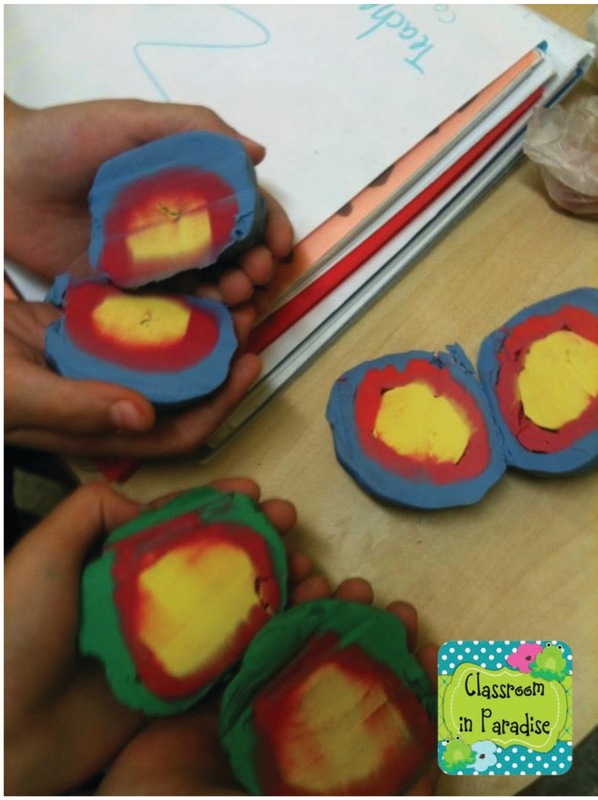 They really enjoyed making the layers. And when we cut the planets in half, they thought that was so cool, that they asked me if they could take their creations home. It can be so frustrating to read poor student handwriting! 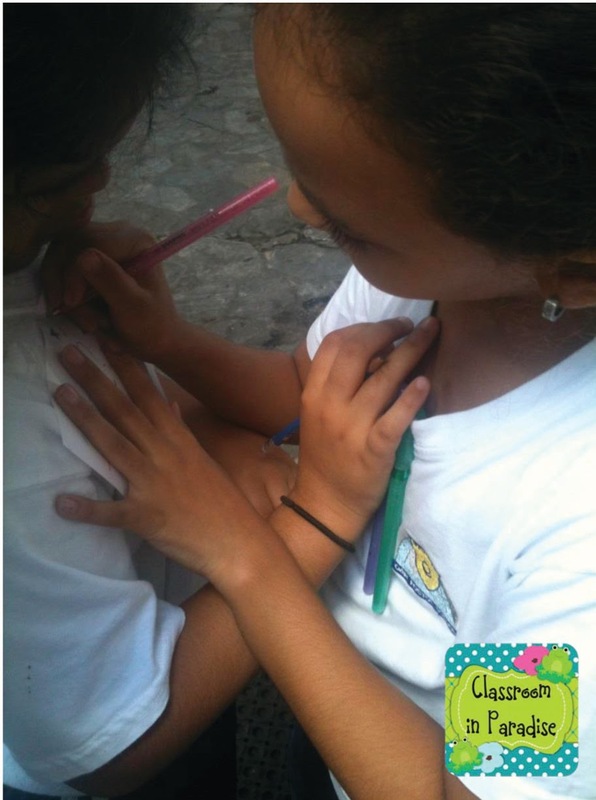 I believe, that it is essential to begin emphasizing the importance of neat writing in elementary school. I created a simple form with the purpose of motivating my students to write neatly. I glue it into my students’ notebooks (inside cover) in the beginning of each school year. 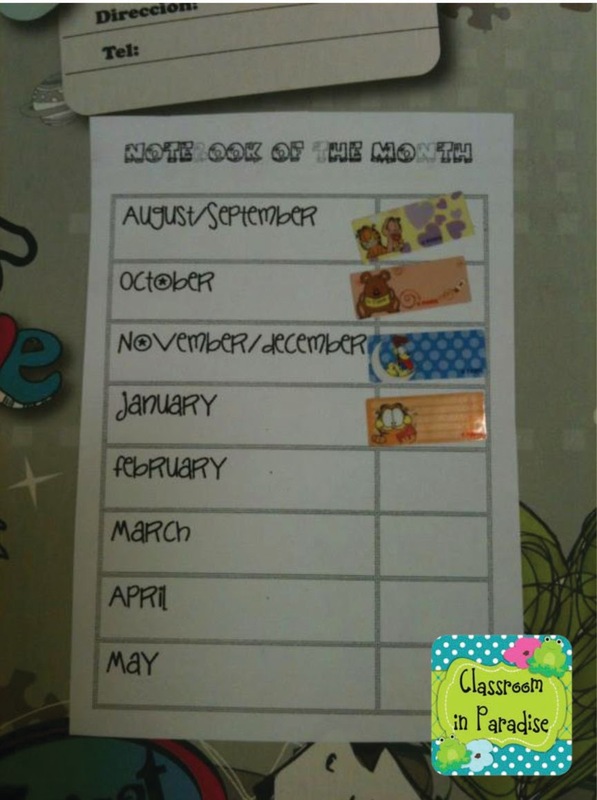 Every month I reward the students with neat handwriting (and those, who have shown some improvement) with small stickers. I’ve been doing this for 3 years now and it’s amazing how much of an effect such a seemingly small idea can have. We've been reading, singing, writing, matching and memorizing multiplication facts 0-5. Although most of my students already know them pretty well, there are some that would benefit from extra practice. So, here is a fun game I came up with just the other day while practicing math facts with my students. I wrote a multiplication fact for each child on a little piece of paper and taped it to each student's shirt (answer not included but memorized by the student). 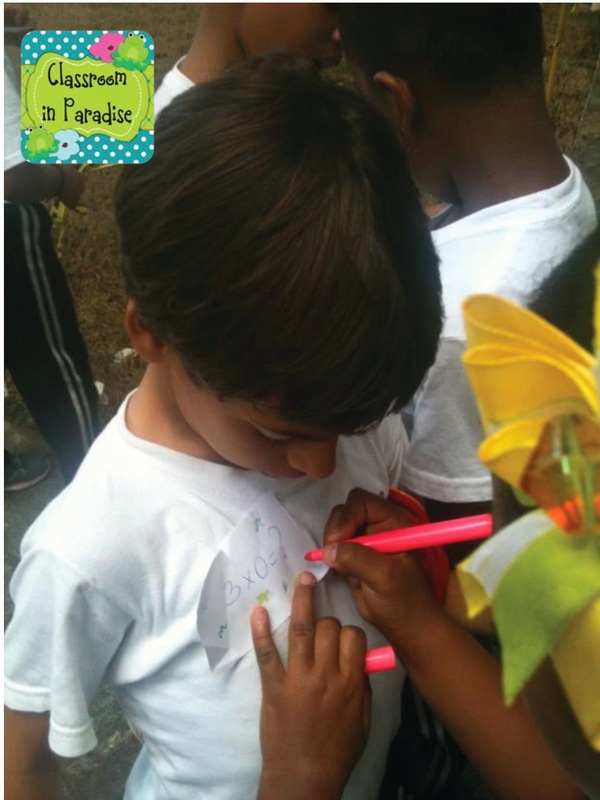 The task was to come up to each of your classmates and give the answer to the multiplication fact written on his card. If you are correct, he draws a star or a heart on your card. The person, who receives the most stars (hearts), wins. 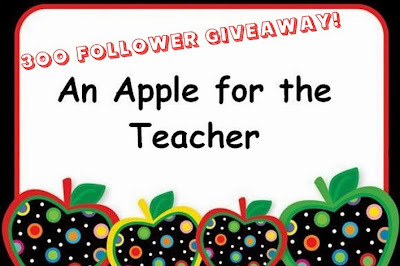 I am very proud and excited to be a part of an enormous giveaway hosted by An Apple For The Teacher who recently hit her 300 follower milestone! Over 60 teachers donated their products! To participate, please head over to her blog. She has more surprises in store for the lucky winners. 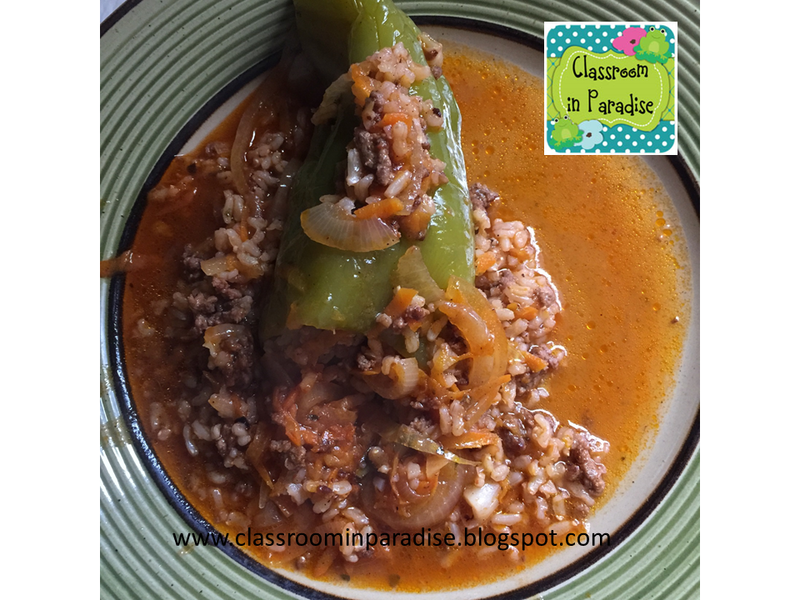 Thanks for stopping by my blog! Have a nice weekend!